Using the metaphor of screenwriting, My Life, Unscripted explores relationships in every teenage girl’s life-with herself, her friends and enemies, her parents, guys, and with God. 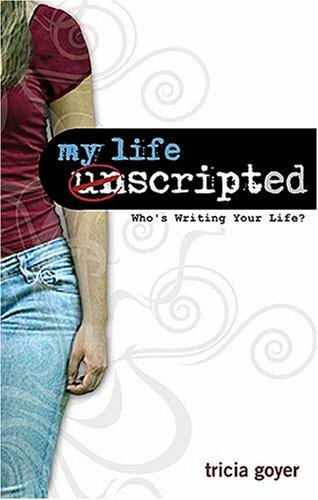 Real-life scripts, screenwriting terms, and timely topics, make this an interesting read for teen girls as they delve into their own inner struggles and outward relationships. They’ll also learn the importance of “scripting” their own responses BEFORE challenging life-situations arise so they are able to think about, pray about, and consider how to face these situations before the scene begins. By contrasting real-life with TV or movies, teens will understand they don’t have to get caught up in the drama.